TastyLot Winetours - Breng uw vakantie op smaak met TastyLot! 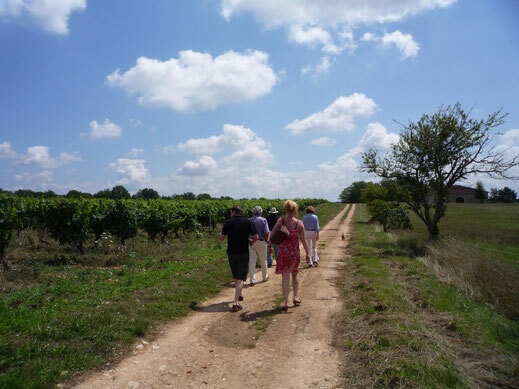 The ideal way of exploring the Cahors wine region is to hire your own guide, a Dutch wine expert from the Wine Academy. She selects the best wineries and guides you with enthusiasm around this beautiful area. TastyLot can arrange special visits for you! 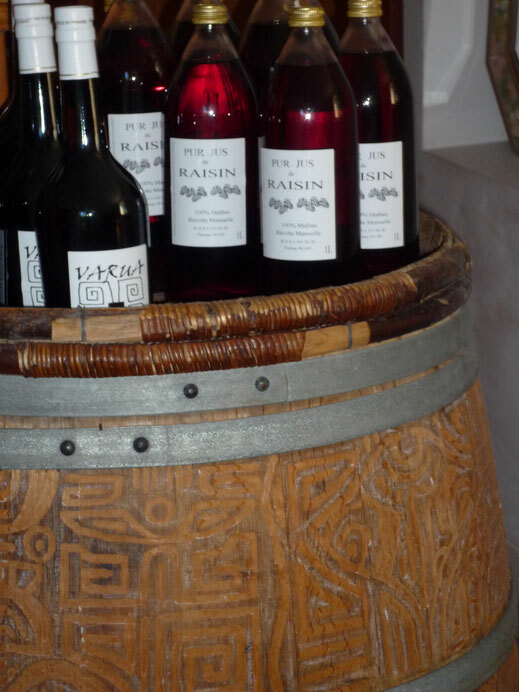 You will get a guided tour by the winemaker, with translations from your personal guide. After this there will be time for a tasting, of course. At lunchtime you enjoy a real French lunch at a romantic and stylish "Manoir". In the afternoon you visit another winery, very different in taste and style. You will get another guided tour and tasting afterwards. The program starts at 10.30 am and ends at 16.00 pm. Reservations via info@tastylot.com or call 0033641004284. Prices p.p. (adults): € 95,- (including 3-course lunch with coffee). Based on your own transport. Tip 1: From 6 adults interesting reductions apply! Tip 2: We can organize a taxi for your group as an extra option. Because a whole day sometimes can be just too much, TastyLot also offers a winetour for half a day. You can choose either the morning or the afternoon and you will visit one bigger winery or two smaller but fine wineries. During this visit you will learn (almost) everything about the wineproduction. Afterwards you can of course taste, without obligation. The program takes one and a half to two hours. Bookings via info@tastylot.com or call 0033641004284. Price p.p. (adults; from 18 years): € 70,-. Exclusive of meals. Based on your own transport. Tip: From 6 adults interesting reductions apply! If you have a party of 6 persons or more (18+) during your holiday in the Dordogne Valley, Lot or surroundings, why not ask for a private wineworkshop on the terrace of your holiday home? In one and half hours you will learn the basic knowledge of winemaking and winetasting and the specific facts about Cahors wine in particular. Afterwards there will be a "blind" tasting of three red wines. Wine expert Birgit de Wolff will organise this workshop at your holiday home. 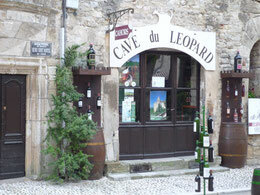 She has lived in the Lot department since 1998 and has become very fond of Cahors wines. This can be a truly original idea to celebrate for instance a birthday. Price per adult: € 25,-, excl. evt. travel expenses. Bookings by phone 0033 641004284, send an email to info@tastylot.com or via the webpage contactformulier.